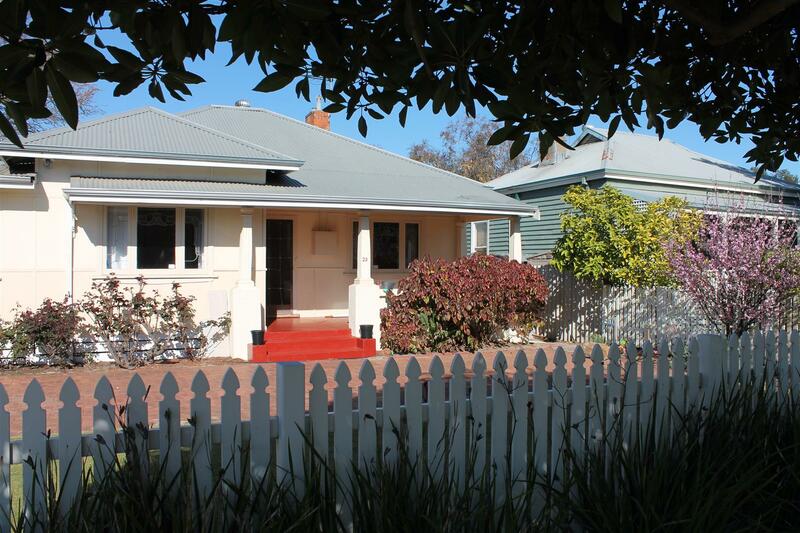 It could be love at first sight when you see this charming home. 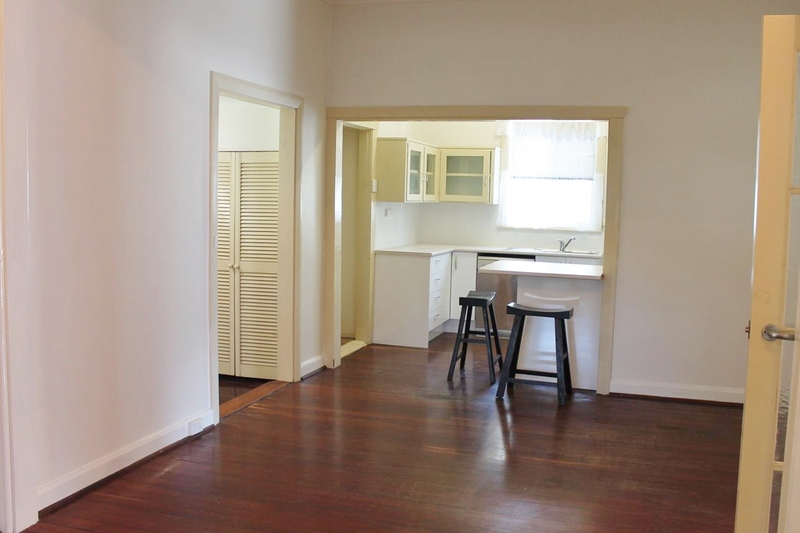 New kitchen, floorboards, garden & loads of quirky features. 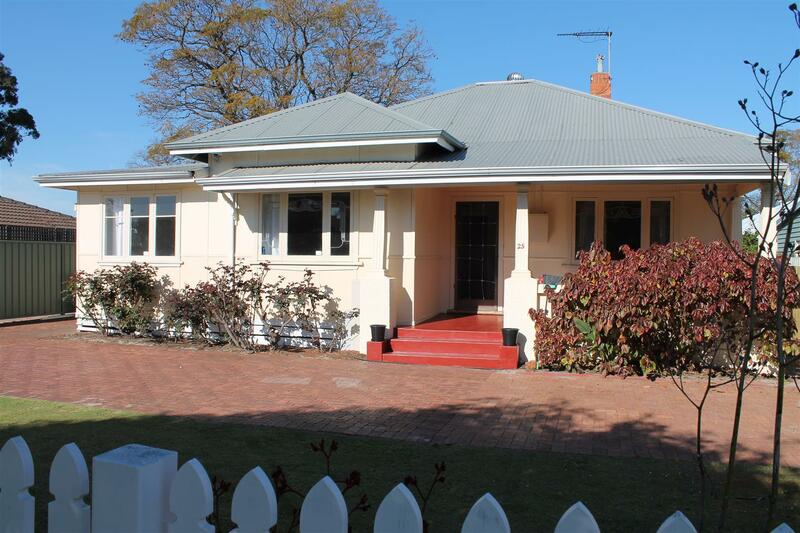 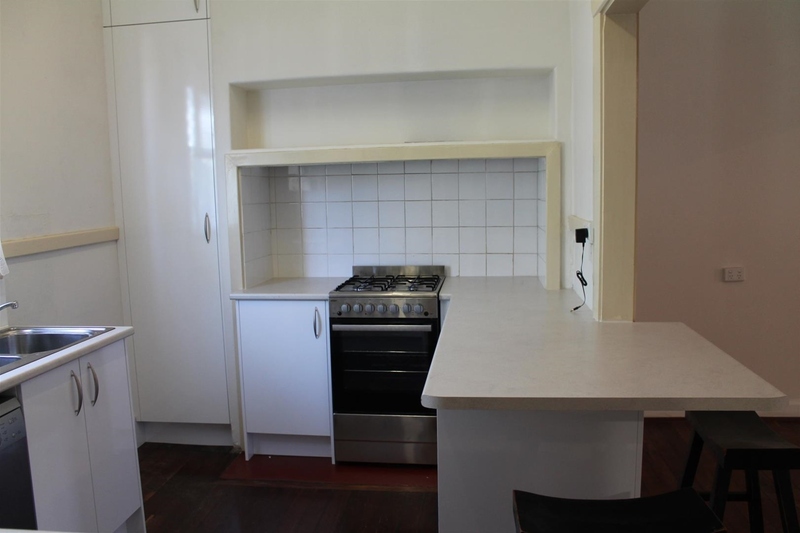 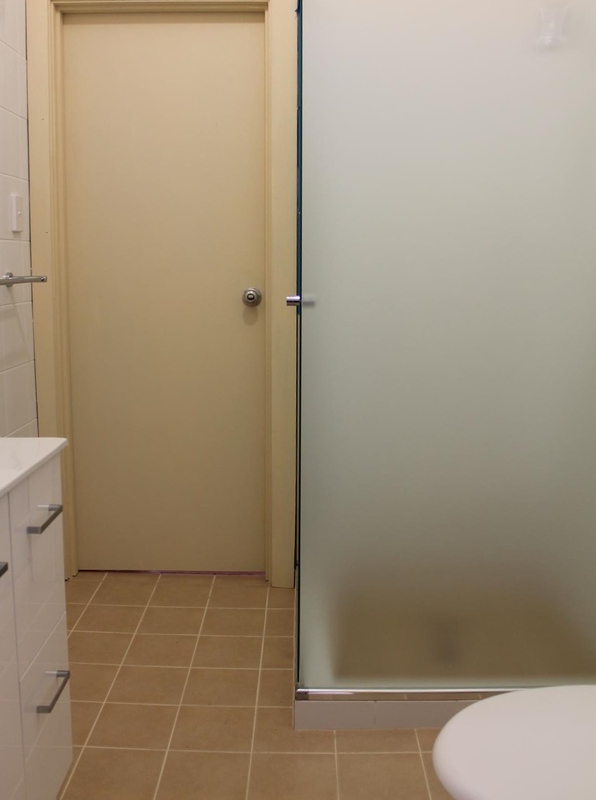 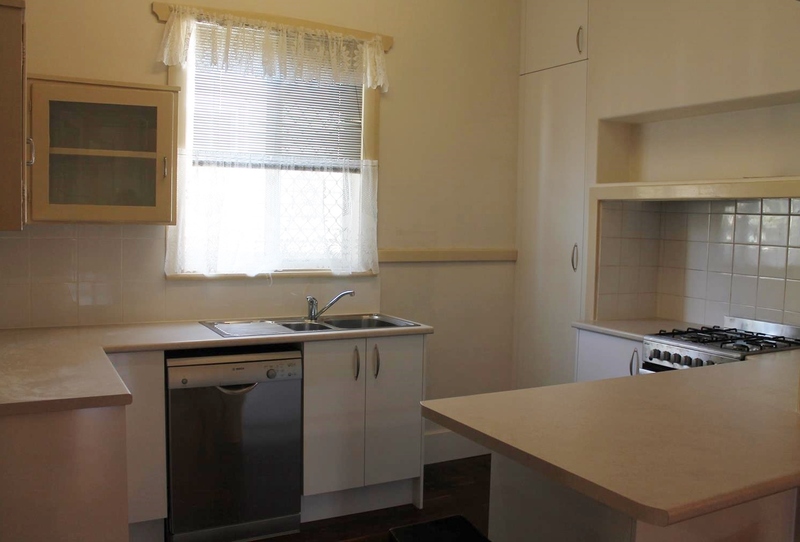 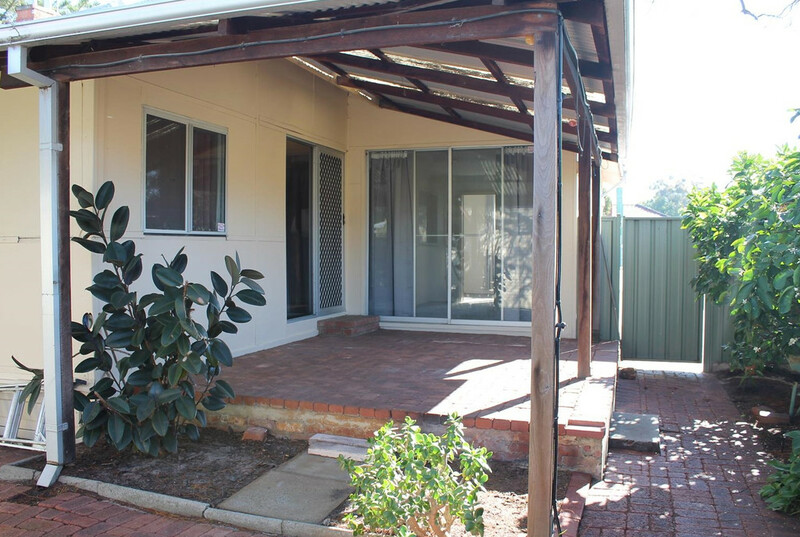 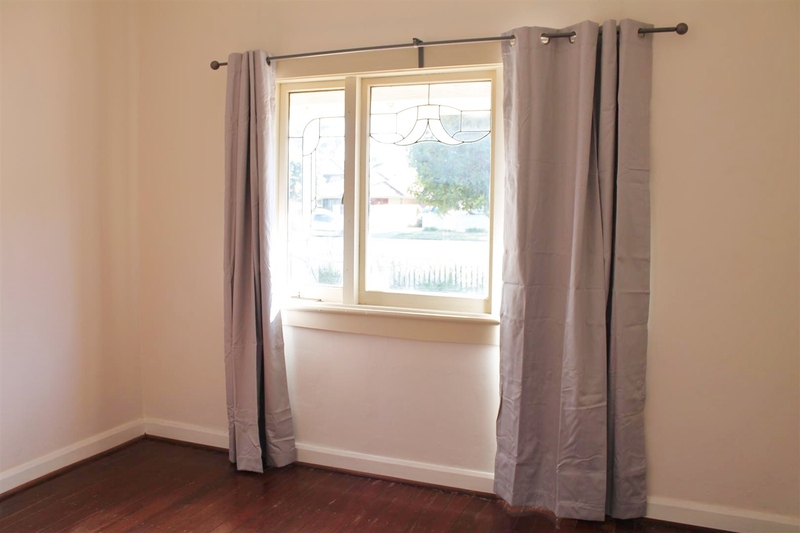 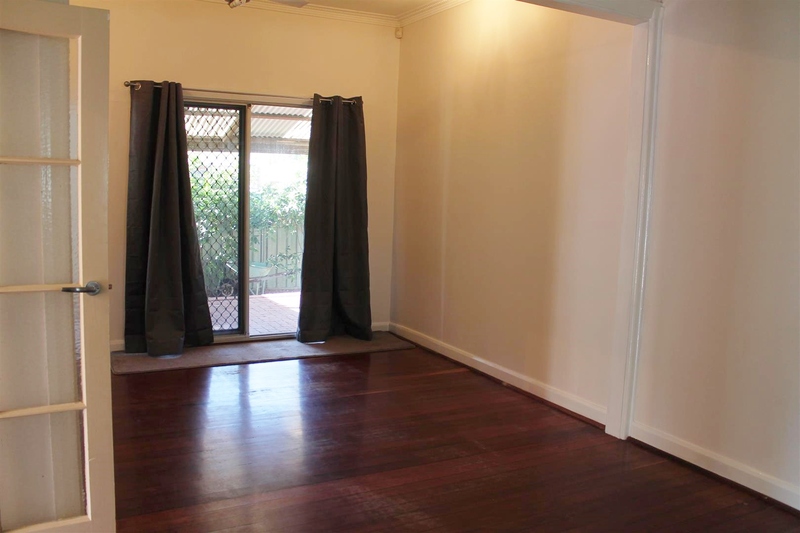 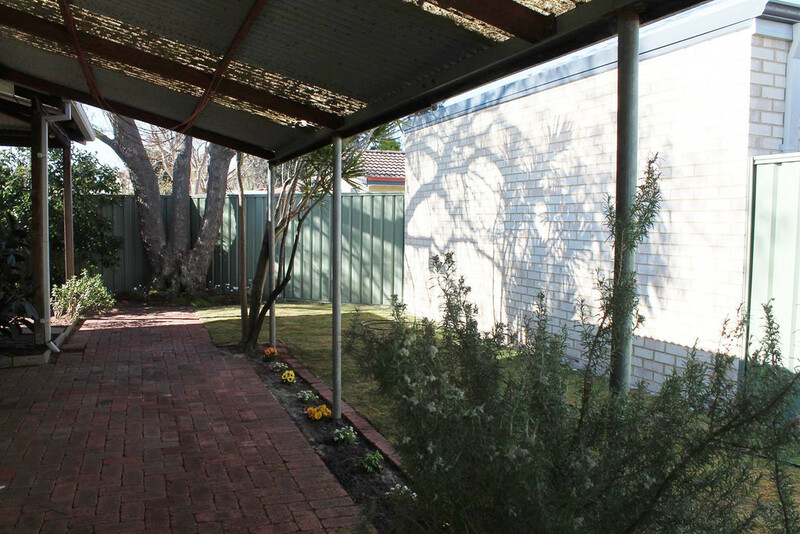 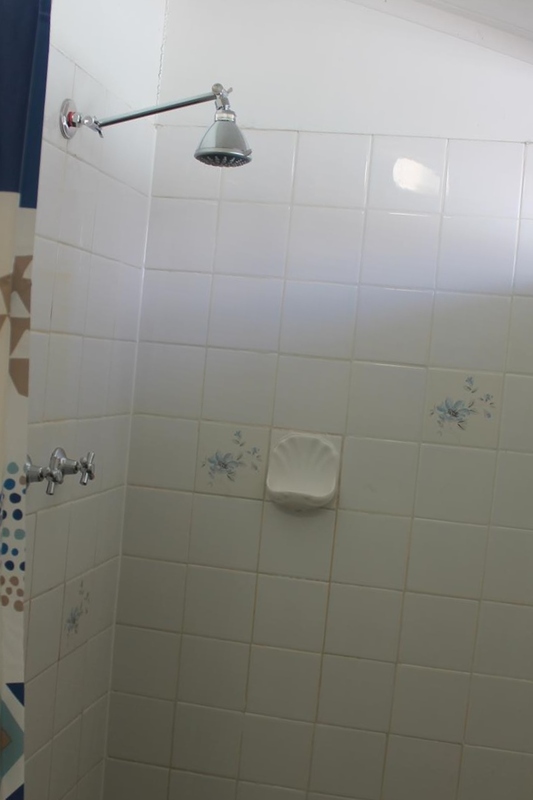 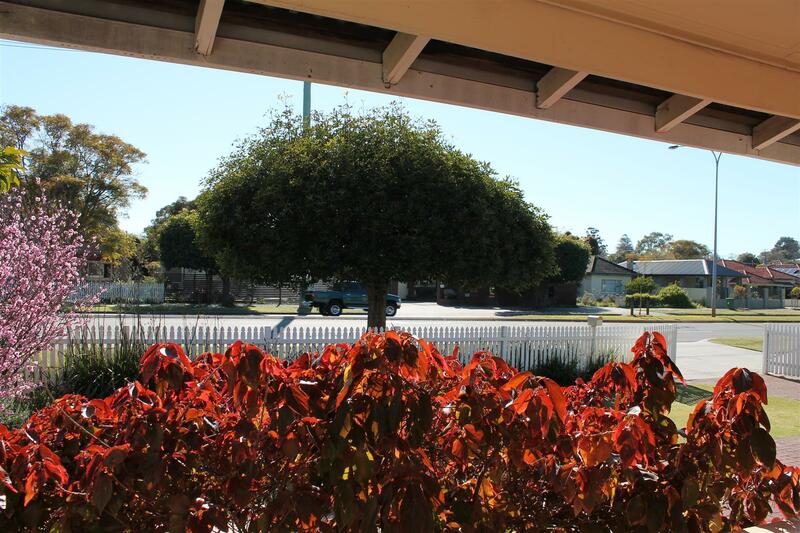 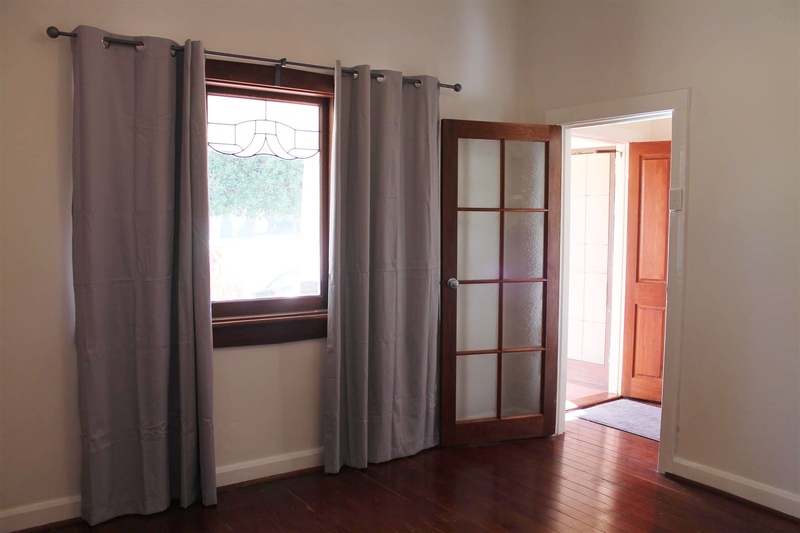 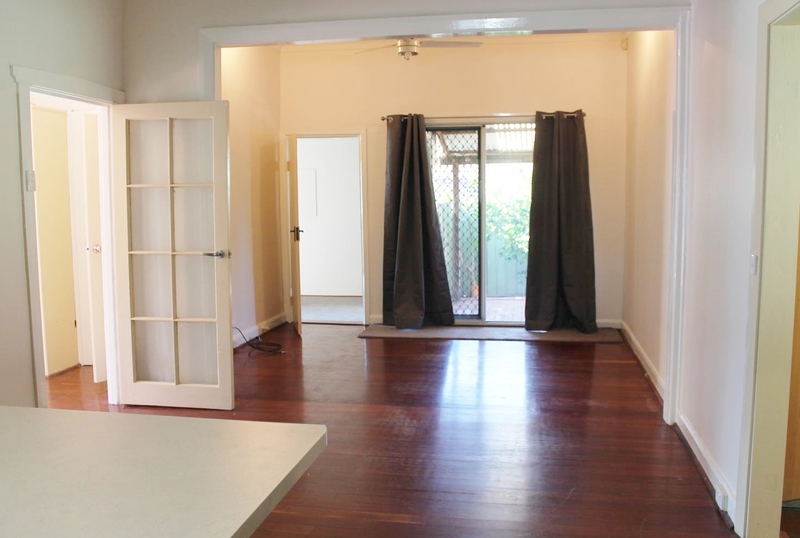 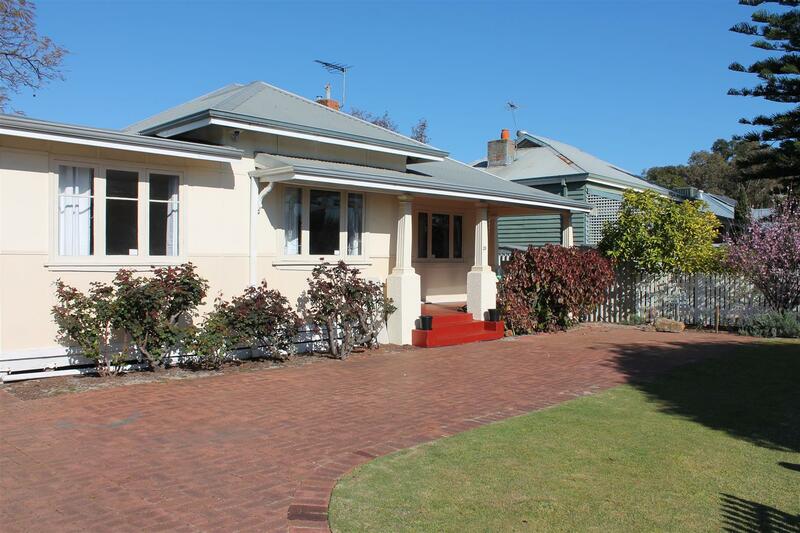 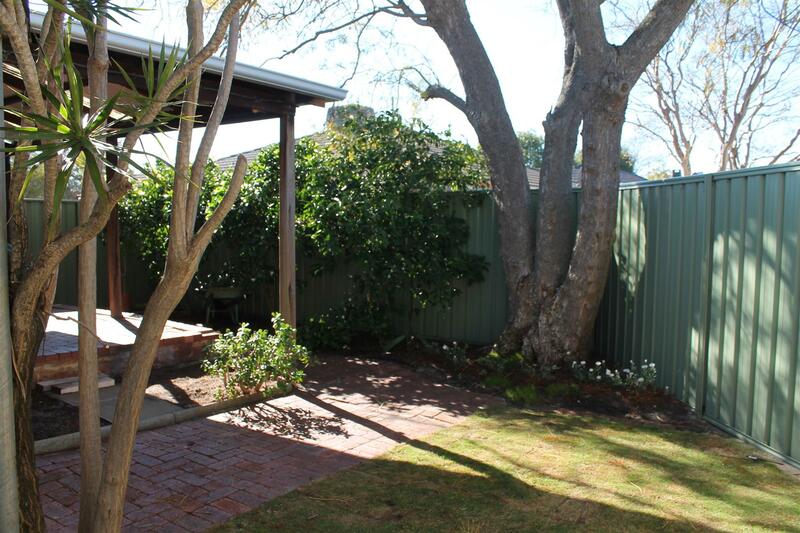 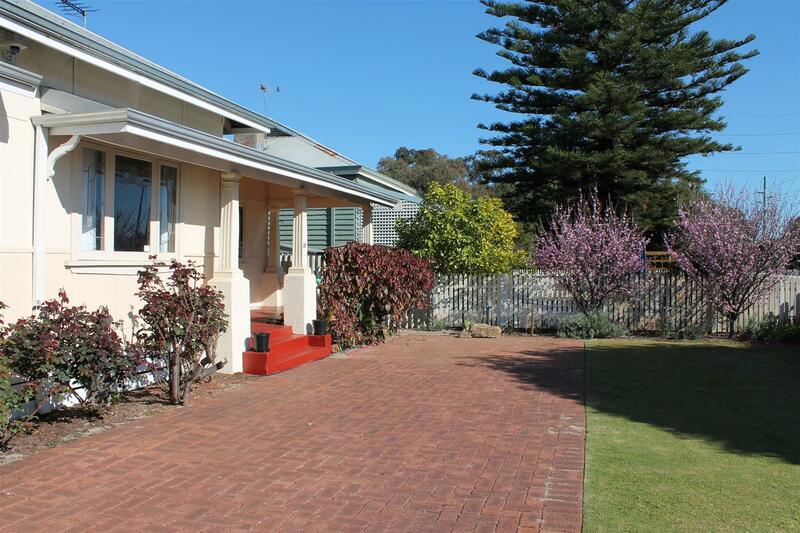 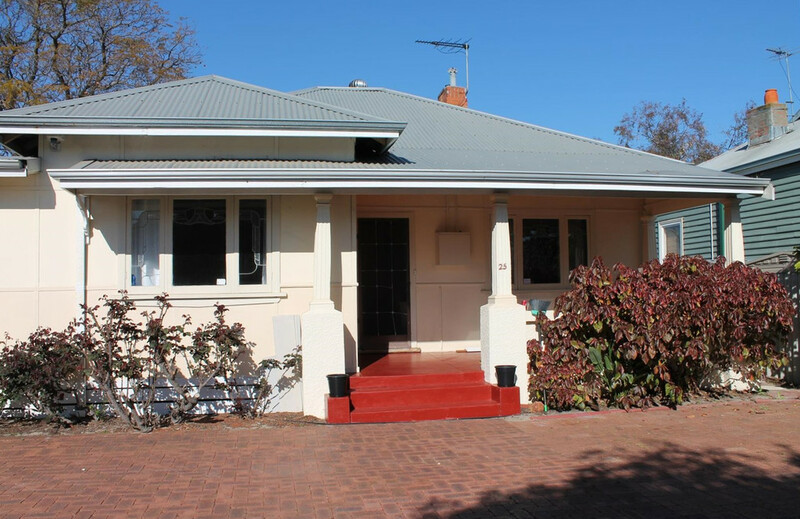 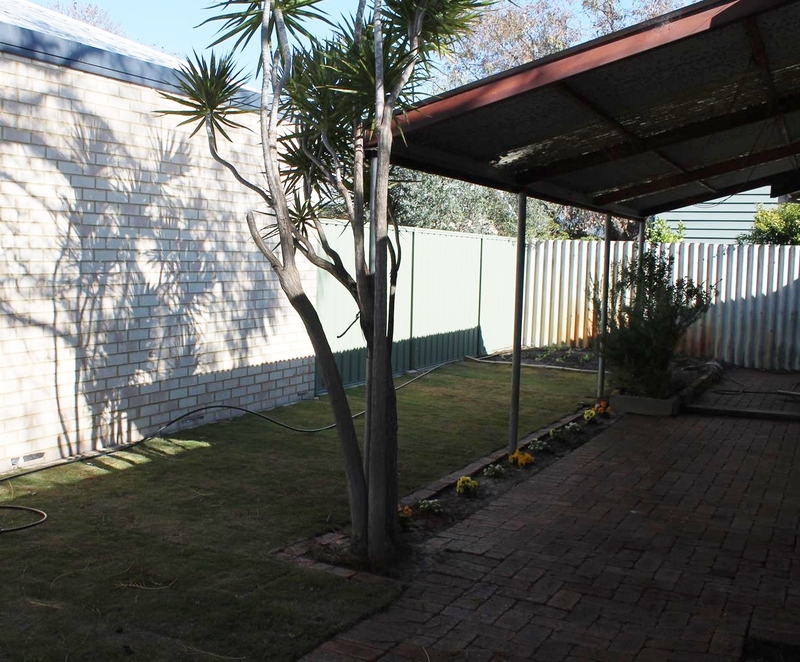 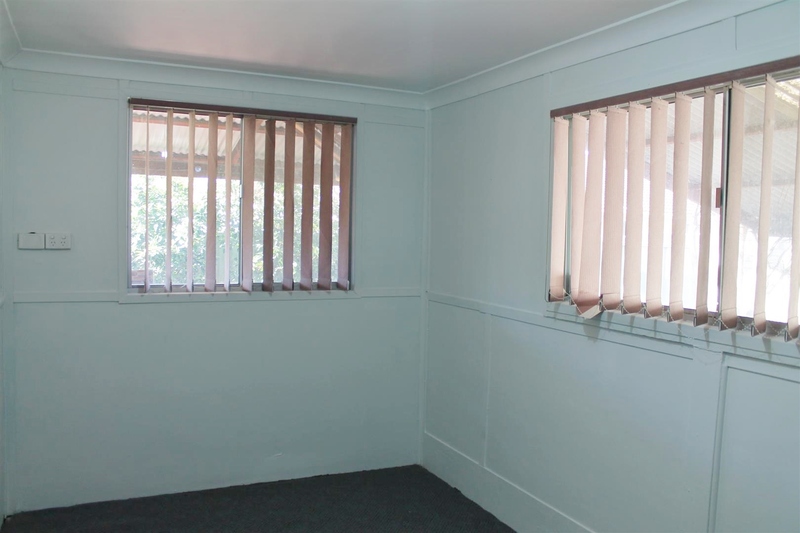 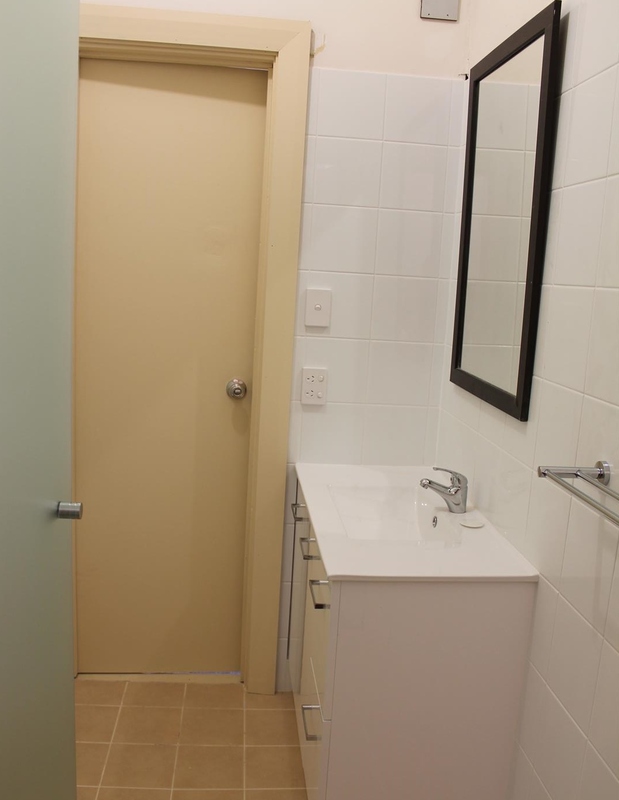 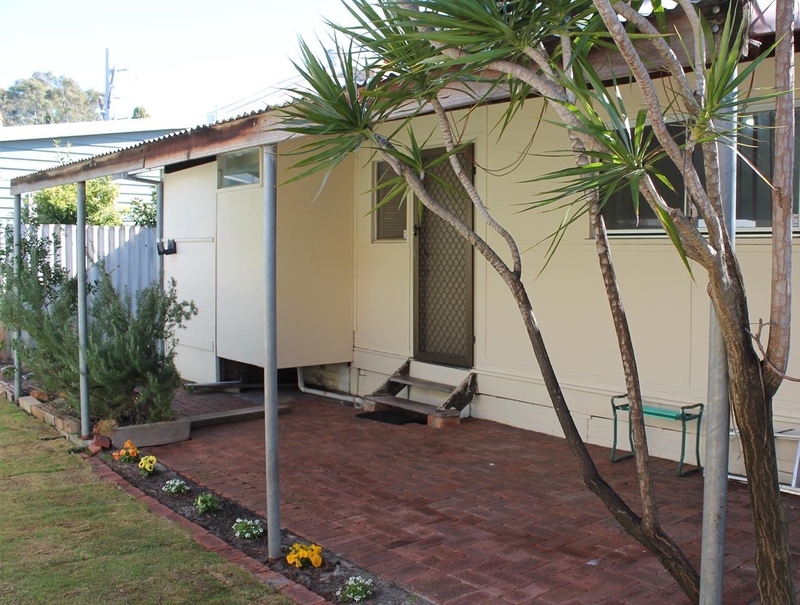 * Walk to Meltham train station, close to Maylands strip shopping. 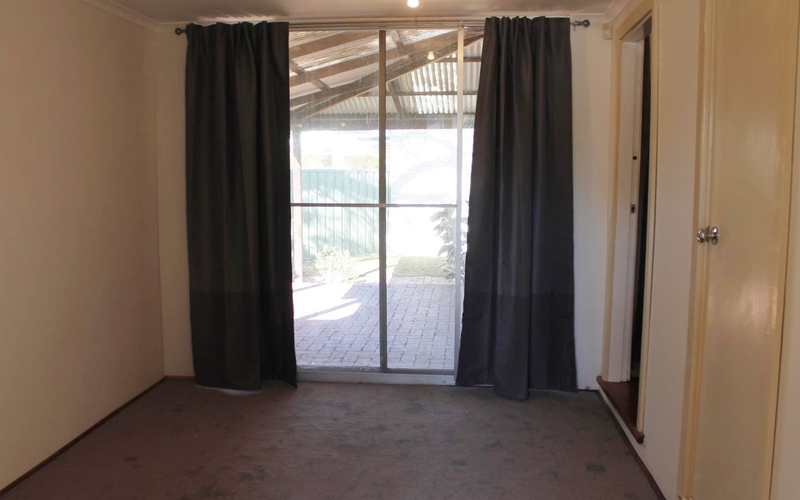 * 2 Larger bedrooms, one has nursery/ dressing room attached. 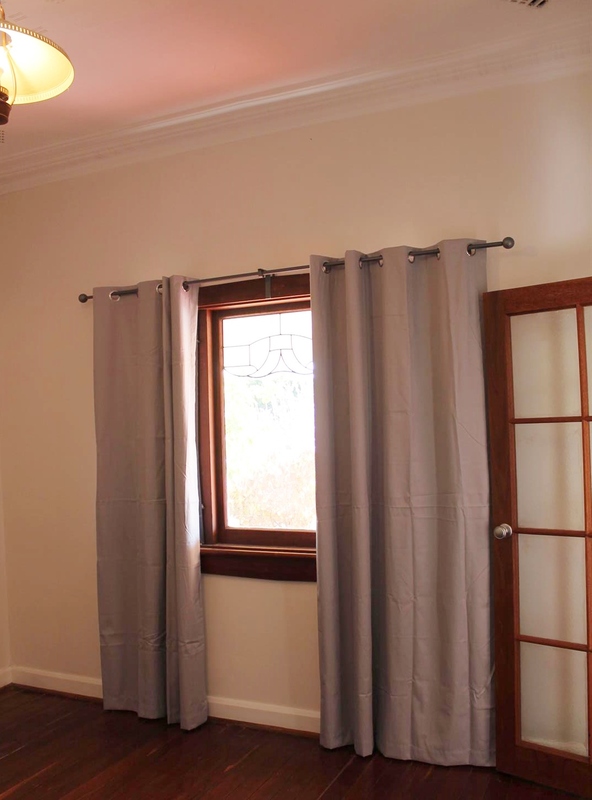 * 3rd bedroom / sunroom at rear. 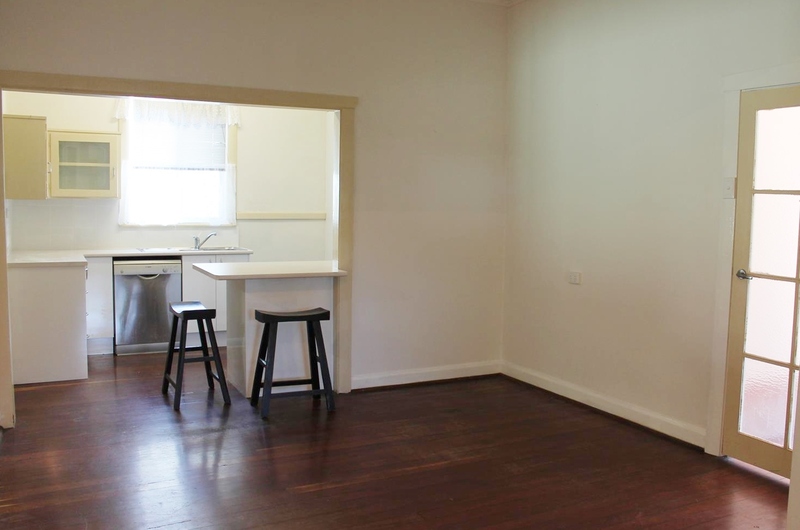 Online application forms are not accepted.